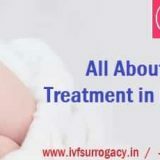 Go IVF Surrogacy has one of the largest choices of egg donors of all IVF Surrogacy centres in India. 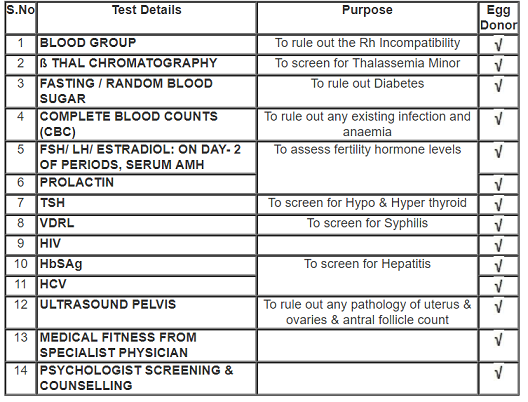 Our egg donor database offer wide selection of egg donors from different parts of India and the world. We have more that 70 donors listed with us and ready to donate for you. 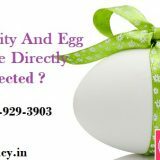 With presence in Delhi, Mumbai, Bangalore and Kolkata we offer wide choices of Indian egg donors. Due to India being a vast country, young girls from different regions will also be a bit different from each other. The facial features of girls from the cold regions of Himalayas, East Indians, Punjab, South India are quite different and unique. We offer Indian donors with fair complexion, donors with Asian features and donors with darker complexions and different Indian ethnicities. Our Punjabi donors, for example, are in great demand. We also offer Indian Premium donors who are University students, Graduates and Post graduates – Mostly working women with great looks. With our International Donor agency partners we also offer Caucasian, African, Spanish, Japanese and other race egg donors.